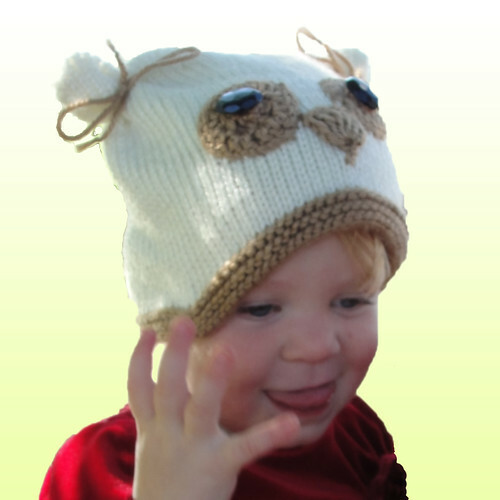 This pattern, over a year in the designing (that happens sometimes), is finally done. 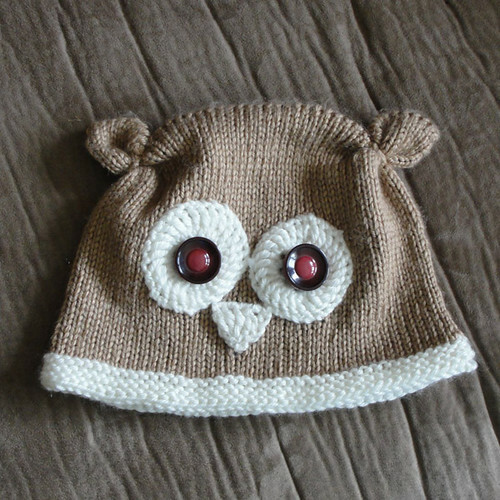 Inspired by the challenge of getting a seamless, one-piece toque in a rectangular shape to make it simple to create "owl ears", this two-tone topper will look adorable on the little man or lady in your life! 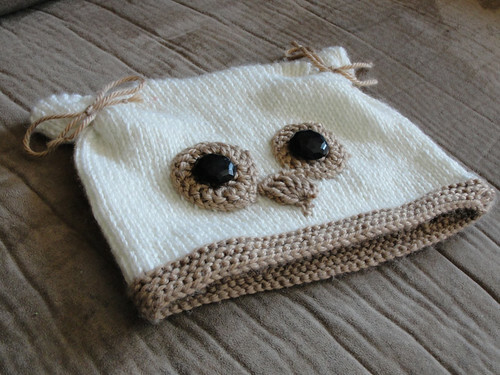 I had extra fun making these, as I got to use some vintage buttons bequeathed to me by my grandma, which she had salvaged off of old coats. 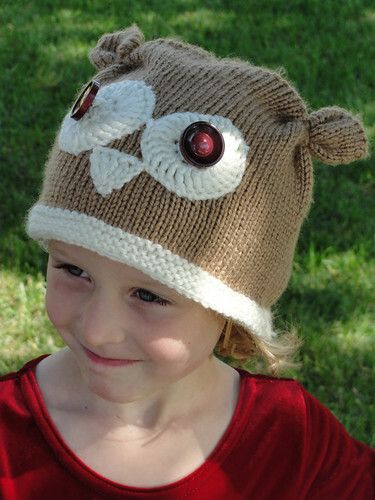 You can find this pattern in my shop at www.mysecretwish.ca.